What began as an interest in Track Sprinting, has now become a competitive way of life for Raj. After discovering that he had a talent for the sport two years ago, Raj has built up a reputation second to none in the local athletics community. As a member of City of Stoke A.C., his successes to date include winning both the 100 metre and 200 metre relay races. 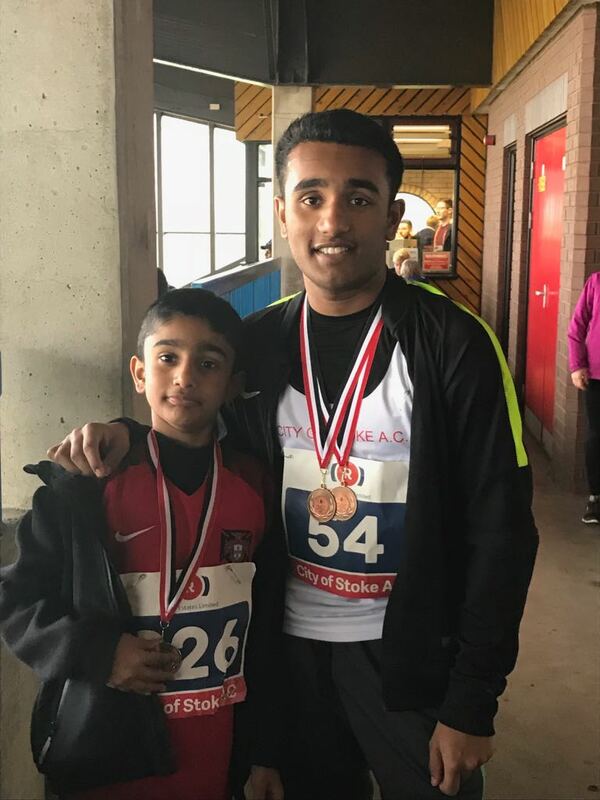 Raj’s competitive nature has now given him the motivation to aim to become the best Track Sprinting champion in his school and in his local area. Whilst expressing no desire to turn professional, the enjoyment of sport enriches Raj’s life, bringing with it a sense of self -discipline, motivation and competition. At A Star Tutoring, we encourage all of our students to become engaged in some sort of sporting activity. To follow Raj’s example not only promotes a healthy lifestyle, but helps to prepare young people for Higher Education and beyond. Working co-operatively, yet competitively with others and having the confidence and ability to lead are all traits which begin in the sporting arena. So Raj, we take inspiration from your example and wish you continued success with your hobby, along with your academic studies.